Yet another cyclist has been killed on our London streets today. 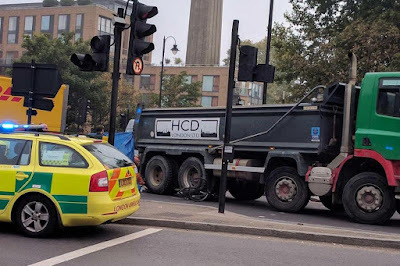 The 36-year-old woman, who has not been named, was hit early this morning by a truck that was turning left, at the junction of Grosvenor Road and Chelsea Bridge. She went into cardiac arrest and was rushed to King's College Hospital. But despite the efforts by medical staff, the lady sadly passed away. 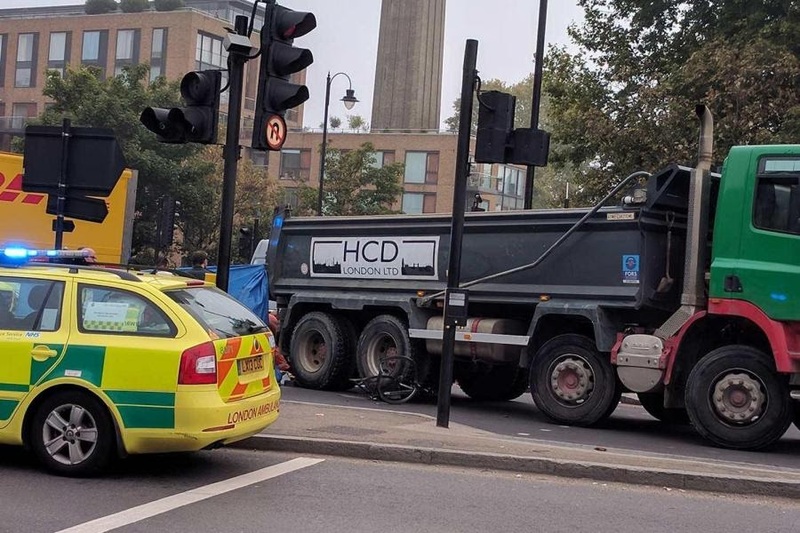 The exact circumstances of the accident have yet to be established, but once again we have another instance of a cyclist losing their life while commuting around London. I get the impression that the transport authorities do take into account cyclist safety when planning road layouts more now than they did in years gone by. However, the problem is that safety can only be assured to a limited extent if they don't invest enough money. In the UK that investment is less barely £1 per head, but British Cycling policy advisor Chris Boardman believes that £10 per person is needed in order to have a decent infrastructure for cyclists. Compare this with places like the Netherlands and Denmark, where investment is around double this figure. I rode along that section of road earlier in the month, while on my way to an orienteering event in Fulham after work. It was at rush hour and there were so many cyclists. It is definitely a favoured route when commuting, particularly as parts of it have a cycle lane. That section near Chelsea Bridge though, is a pinch point, and as a cyclist I had to weave around cars as there was no space for me to ride in a straight line. 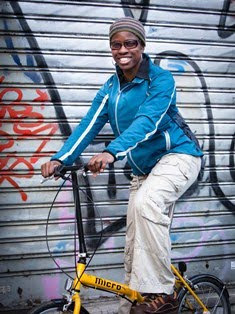 I guess that was an accident waiting to happen, particularly as some cyclists weave up on the inside of vehicles. I hope that the local authorities will take this junction, and other dicey junctions into account when reviewing road policy. My thoughts go to the family of the young lady who was killed.